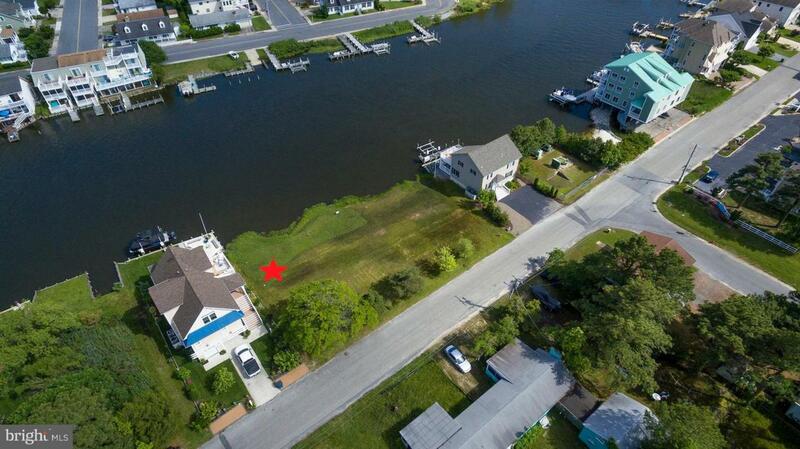 0 Madison Avenue, OCEAN CITY, MD 21842 (#MDWO101820) :: Eng Garcia Grant & Co.
Construction to begin soon! Gorgeous coastal home being built on the Fenwick Ditch! Vinyl bulkhead with pier currently being installed. Home will include an elevator and offer phenomenal views from all 3 levels! Call for more details! The floor plan that is uploaded is of a similar home. The exterior may be changed, as well as the kitchen layout.